S4X19 brought ICS security professional together to discuss innovative ways to build operational resiliency. 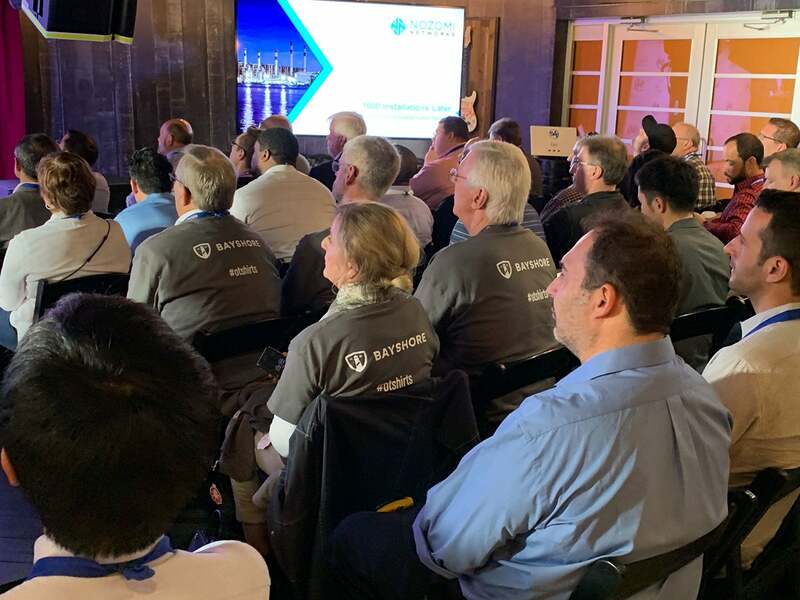 The jam-packed ISC security event delivered training on topics such as ICS security architecture and cyber security for safety and protection systems, sessions on securing the supply chain, and much more. 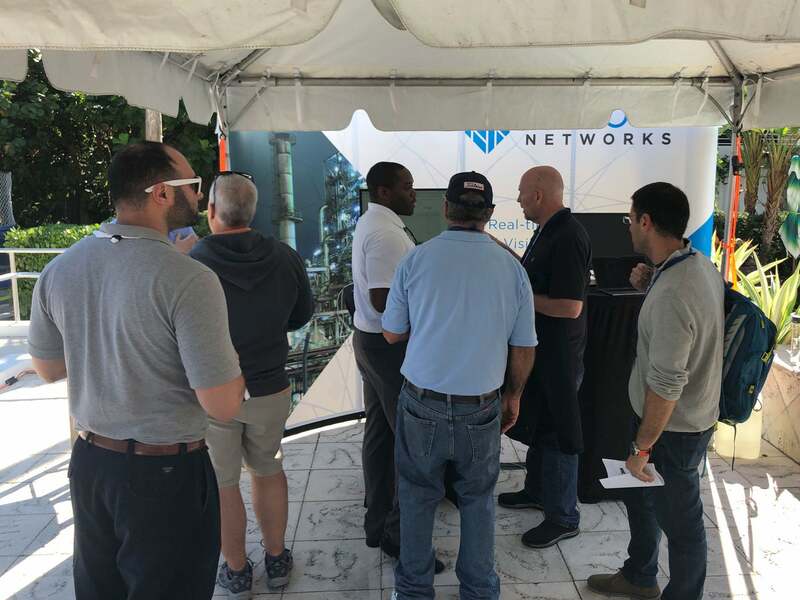 Nozomi Networks not only announced our partnership with Schneider Electric during the event, our presentation “1000 Installations Later – Lessons for Successful Industrial Cyber Security”, and Cabana Session boat races were also a huge hit with attendees.